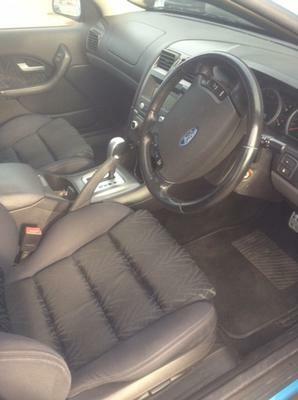 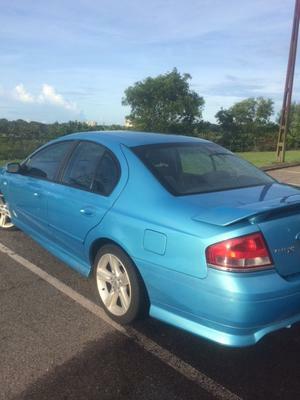 2005 Ford Falcon XR6 BA MKII. 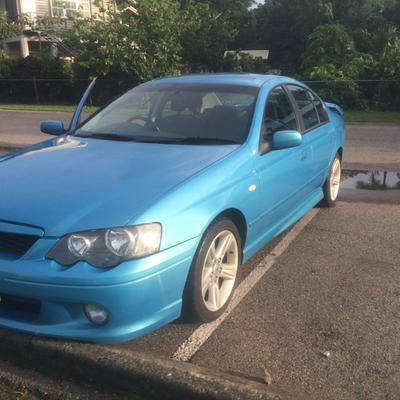 WA plates but mechanically fine to go over the pits. 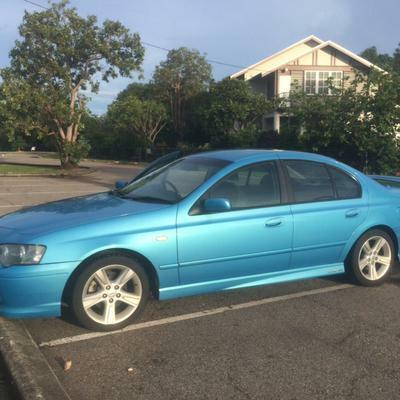 Vehicle looks great and drives well.